The launch of the Night Tube on the Jubilee Line is great news for residents in Harrow and Brent. TfL’s commitment to staffing all stations throughout the night is hugely welcome, particularly as it will mean vulnerable passengers are able to access the support they need. I understand that there are some concerns amongst local people about the possibility of crime and anti-social behaviour on the Night Tube. This is something I will be monitoring closely. Tube services will now run on Friday and Saturday nights on the full length of the Jubilee line from Stanmore to Stratford. TfL has confirmed that all the stations will remain staffed throughout the night and that services will run approximately every 10 minutes. 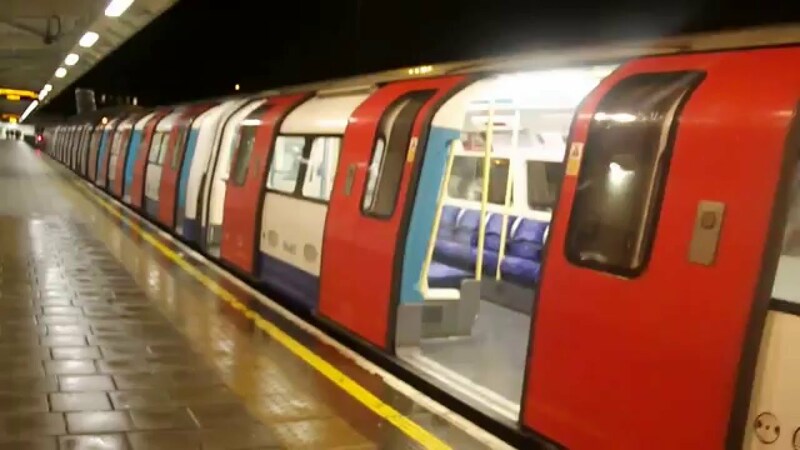 TfL say that they will be working closely with the British Transport Police and Metropolitan Police Service to deter crime and anti-social behaviour on the Night Tube. They have advised that local residents concerned about Tube noise levels or any other issues should contact their 24/7 Customer Services centre on 0343 222 1234. I would like to thank the Mayor of London, Sadiq Khan, for making this happen.